The quality and links to what is considered crime fiction today (murder, detective, ability to guess the solution) varies widely. The stories generally are presented in date order with the oldest first. The older stories are not necessarily the best stories but included mostly for seemingly historic reasons (the first female author’s story, the first female detective, etc.) The best story is the last, Jury of her Peers, which alone is worth picking up this book. 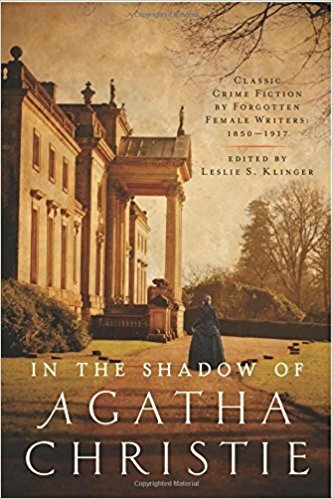 Overall, In the Shadow of Agatha Christie is more suited for readers interested in the history of female crime authors than Agatha Christie fans. 3 stars. Thanks to the publisher, Pegasus Books, and NetGalley for an advance reader’s copy. Another great anthology from Otto Penzler, this time investigating crime. Focusing on criminals from the Victorian era to modern day fiction, the Big Book of Rogues and Villains has something for everyone. Some of the bad guys are mostly good like Donald Westlake’s Dortmunder, who is more of a bungler than a burglar. Some are misunderstood like Dracula. Others are pure evil like Dr. Fu Manchu. However, all are entertaining. There is great value in this curated collection of 72 stories. 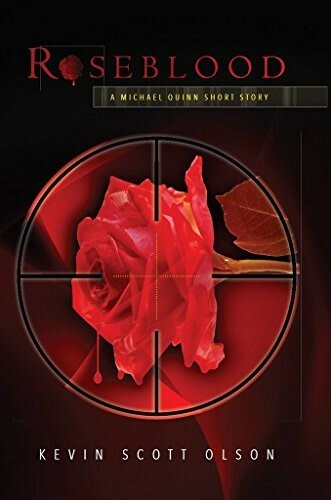 It has over 900 pages of criminal enterprises to delight readers with hours of pleasure. It is also fun to jump from era to era and see how writing has changed over the decades. 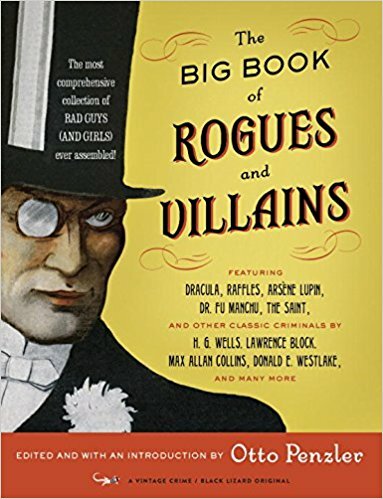 The Big Book of Rogues and Villains is great for fans of traditional mysteries such as the Holmes or Christie canon. The author list sounds like a Who’s Who of great fiction from the last 150 years. It includes Washington Irving, H.G. Wells, Sinclair Lewis and even O. Henry, who are best known for genres other than crime. There are many twentieth century authors that are unfamiliar to modern readers, which is a shame based on the skill of their stories located in this anthology. 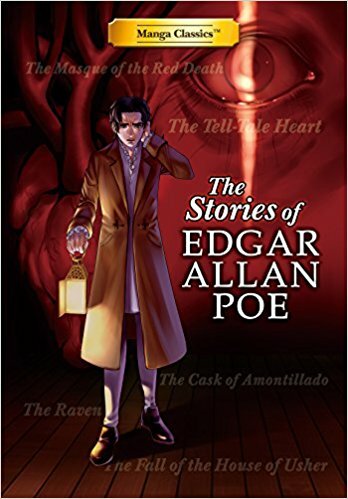 Overall, this collection is highly recommended for readers of mystery stories of all kinds. It is a great way to find new authors whose larger body of works are waiting for discovery by new readers. 5 stars! 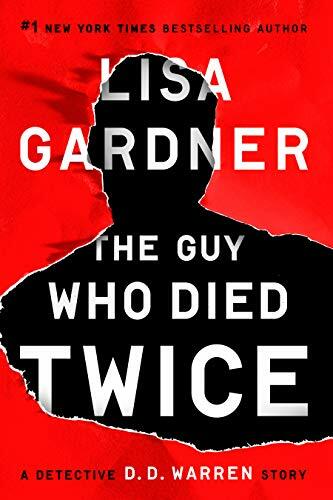 Thanks to the publisher, Vintage Crime/Black Lizard, and netgalley for an advanced review copy. Compelling short read. Highly recommended! Usually I don’t like short stories because they are either slice-of-life character studies with little plot or characterless stories with a “surprise” twist at the end. This story in contrast has just the right amount of interesting characters and action-driven plot. It is rather amazing how the author has managed to compress a novel-sized plot into only 35 pages. I am looking forward to reading more from this author. I received this book from a Goodreads giveaway but that in no way impacted my review. 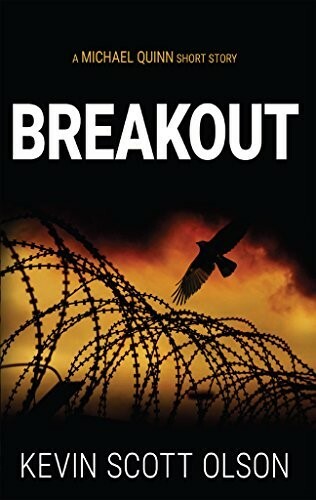 I read the author’s second book, Breakout, before this one and to be honest that one was better. Still Roseblood held my interest for the half hour it took me to read it. I enjoyed it a lot until the end, which I didn’t like.